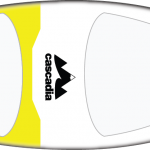 SPLASH is 124cm long, perfect for youth riders up to 130 lbs.. 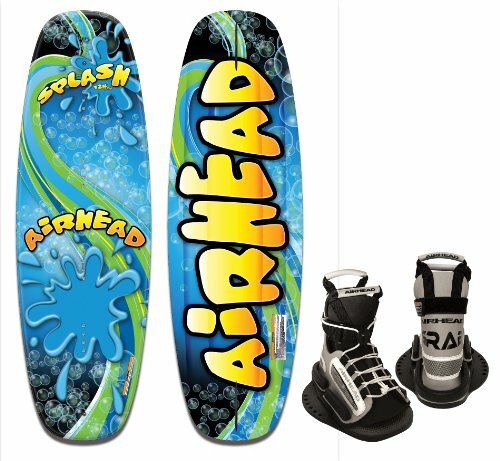 It?s a lightweight twin tip free-ride wakeboard designed to help youth riders of all levels improve their skills, The continuous rocker is fast and forgiving with smooth pop. 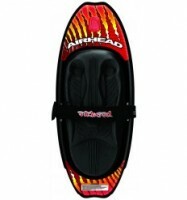 Performance and durability are packed into this price point board., Two removable fiberglass reinforced nylon fins provide excellent tracking and carving., Beginners through experts will enjoy the one cinch adjustability that this front entry lace-up binding provides. GRAB has the comfort and fit that allows youth riders to progress quickly, The POWER STRAP provides additional lower leg support for more power in turns. 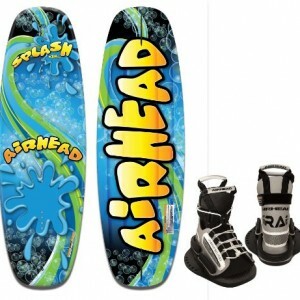 Fits all wakeboards. Fits kid?s size 13 to men?s size 8.5 (EU 31-38).